Avengers Endgame is finally here and our Marvel superheroes will do whatever it takes to make things right and defeat Thanos! 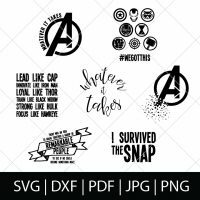 This Avengers SVG Bundle is perfect for making a DIY Avengers Endgame shirt for the movie theater that will have everyone jealous!! Grab your Avengers cut files now. 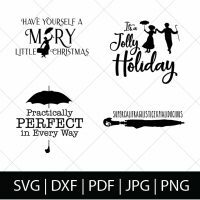 Buy as a bundle now to SAVE or check out our large Avengers SVG Bundle which includes these two designs! How can I not be excited for Marvel’s first female centered movie?! It’s definitely taken too long, but Captain Marvel is a pretty amazing choice! 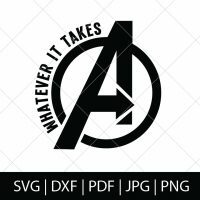 Enter our Captain Marvel SVG file that is also a perfect addition to the Avengers Endgame bundle we made! 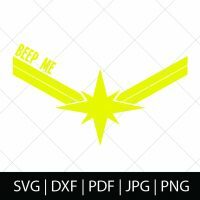 This Captain Marvel SVG file is perfect for making gifts, mugs, and a DIY Avengers shirt, of course! You could wear it to Endgame! 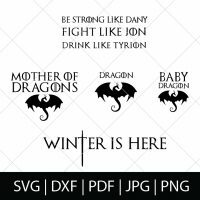 Waiting for Avengers Endgame has felt excruciating, but it’s finally here, and so is our Avengers SVG Bundle! Avengers cut files are perfect for making gifts, mugs, and DIY Avengers Shirts! Grab your Avengers cut files now. Buy as a bundle now to SAVE!